When starting a new project you must choose which product you want to create by clicking on the related button – Photobooks, Calendars, Diaries or Cards – then answer some simple questions about your formatting preferences. Once you've made your selection, the software will generate an automated layout or you can create your own design from scratch. Note: You can click the Back button at any time to move to the previous screen. Whether you’re starting a project or editing it, you can always choose to manually or automatically layout your page designs - or you can use a combination of both. There are five options to choose from in Start View that will create a great looking design for you in seconds. Read more about them on their related Help page. Choose the Manual layout option if you’re feeling creative and you want to start your design from scratch, manually adding content to blank pages. This option will jump you straight through to Layout View. You can individually add and position the content on your pages with the Manual Layout Option, or the Momento software can do it for you via four auto-layout options – Templates, ACE, Grid or Themed Quickbook. These auto-layouts can be applied to a single page or your whole book when you are in Start View, Layout View or Cover View. 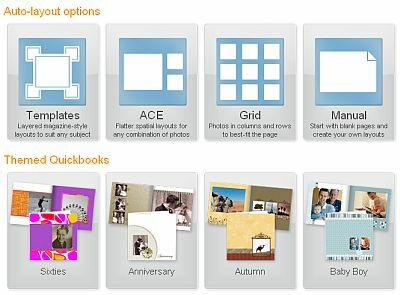 When you choose an auto-layout option (Templates, ACE, Grid or Themed Quickbooks) the software will take you through to the Auto-fill screen to select the folder(s) storing your photos that will be automatically inserted into your photobook design. 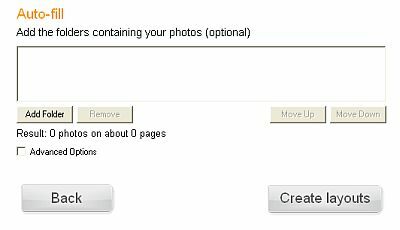 If you do not wish to have your photos automatically inserted do not make a selection simply click the Create Layouts button straight away. Photos from the folders at the top of the list will be inserted into the early pages of your book while those at the bottom of the list will appear at the end of the book. 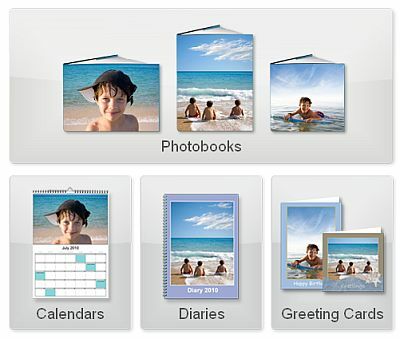 To alter the sequence of photos, simply re-order the folders using the Move Up and Move Down buttons. Note: If you plan to take only a few photos from many folders it’s best to click the Create layouts button without adding any folders. You can then manually select folders later in the design process. If you want exactly 2 photos on each page set both numbers to 2. You have now made all the decisions for the software to automatically layout out a design based on your selections. Remember though, that at any time, the automated design can be edited and personalised to suit your taste. 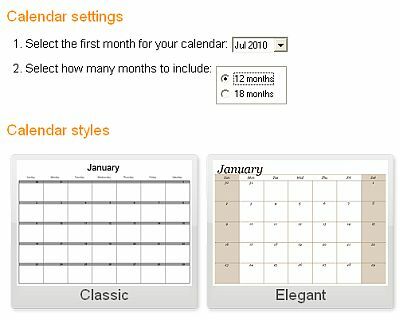 When starting a Calendar you need to choose the month your calendar will start, whether it will cover a 12 or 18 month period, and your preferred Calendar Style. Momento has designed six professional calendar layouts presenting the month name, feature photo frame and monthly grid with a range of different fonts, borders and design effects to suit different tastes. The options are: Classic, Elegant, Sandy, Impact, Fresh and Maroon. 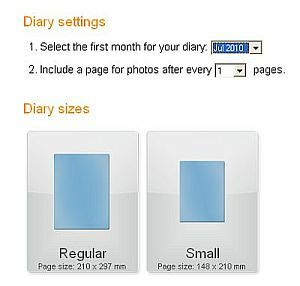 When starting a Diary you need to choose the start month and whether you’d like a blank page included for your photos after every 1, 2, 3, 4 or 5 pages. Note: You will select hardcover or spiral binding when you place your order on the website.